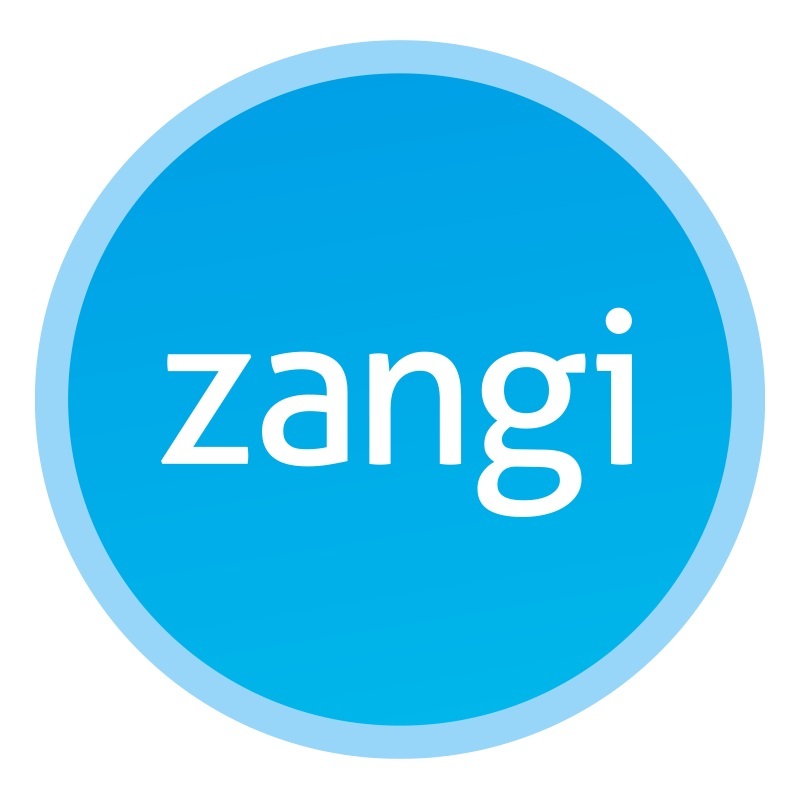 Zangi is a communications and social networking application that provides free instant messaging, HD video calls and high quality audio calls services to its users. Some of its unique features include Zangi-Out (call any GSM operator at low rates), free z-Roaming, and Callback (connect with anyone with the help of our dialer even when internet is low). Zangi also provides support to left-handed users by flipping the button positions.